Make your own delicious pancake couldn't be easier! 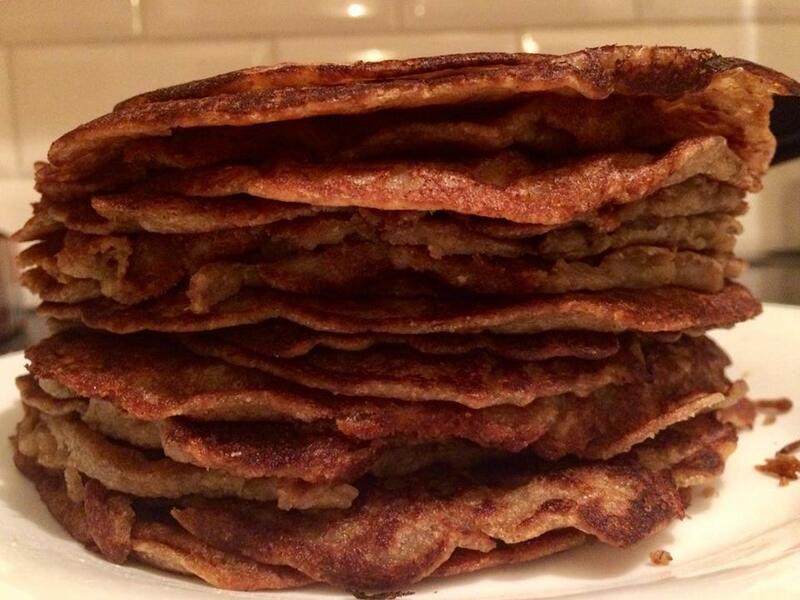 This beautiful stack of vegan-friendly pancakes are ready to be boosted with some honey, blueberries, banana, cocoa powder and cinnamon. I mixed the liquids first, then added sugar, baking powder, salt and then little by little the flour. I like to oil the pan before every pancake.